Click on the links below to explore units and everything else about Fircrest. 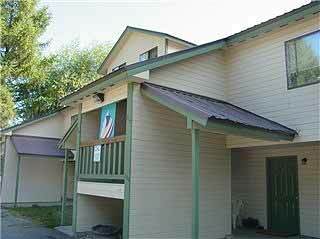 Our rental in Fircrest accommodates up to 6 people in 1 unit. 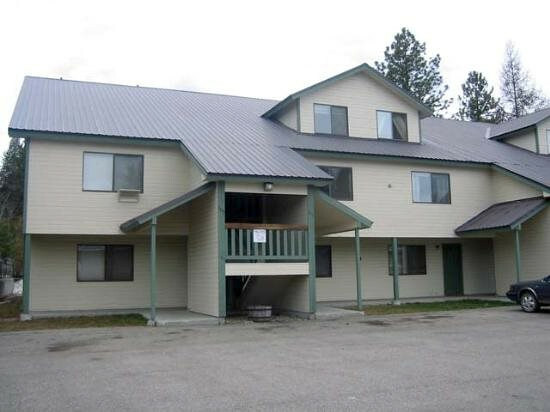 The Fircrest Complex is located 1 block off Main Street and a short walk to downtown McCall and Payette Lake. Specific Locations for Fircrest Map?